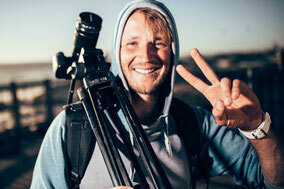 it's all about having fun and sharing the stoke - b-beholzs Webseite! 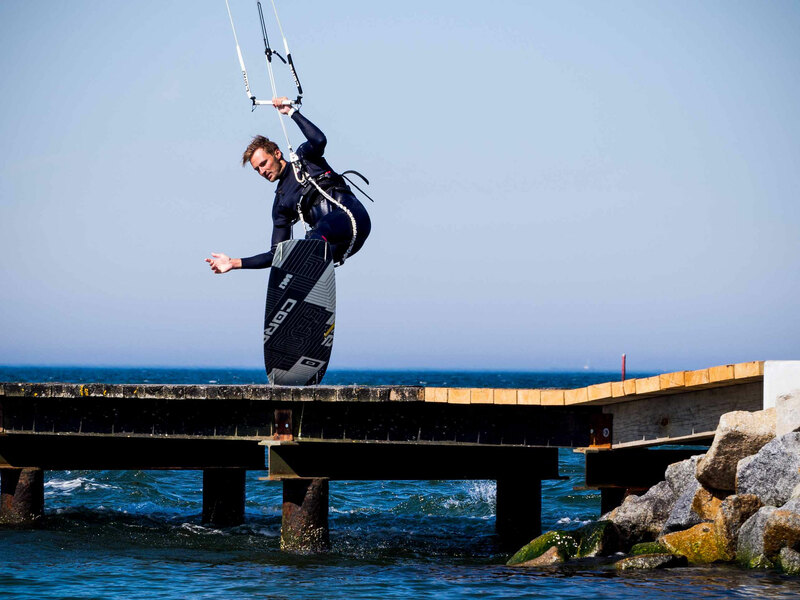 Bringing the sport to your screen is my mission. 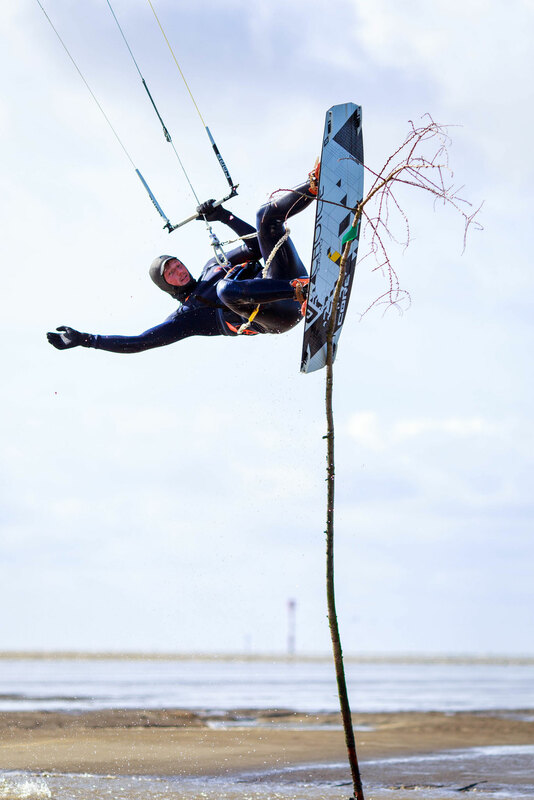 I love to ride and I love being creative, but the combination of both is what drives me. 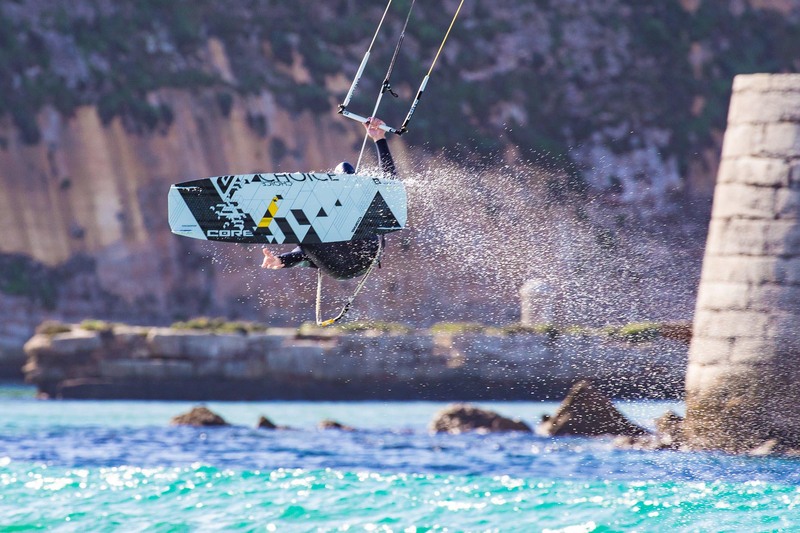 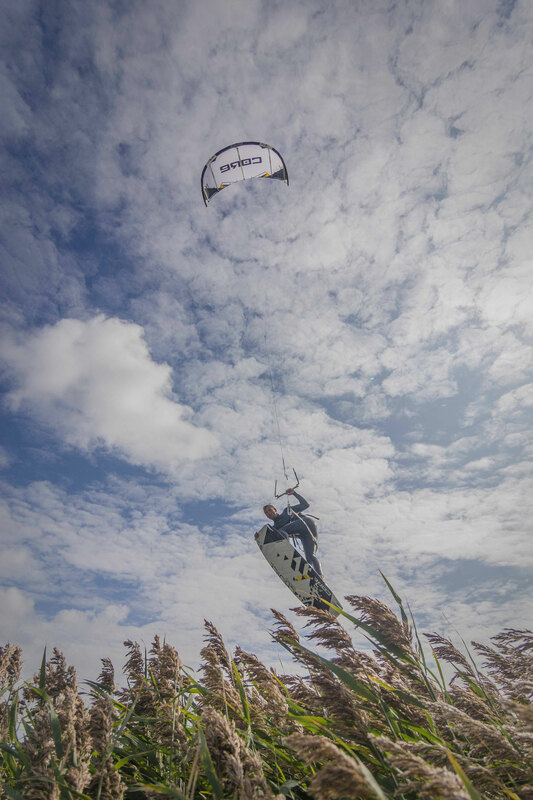 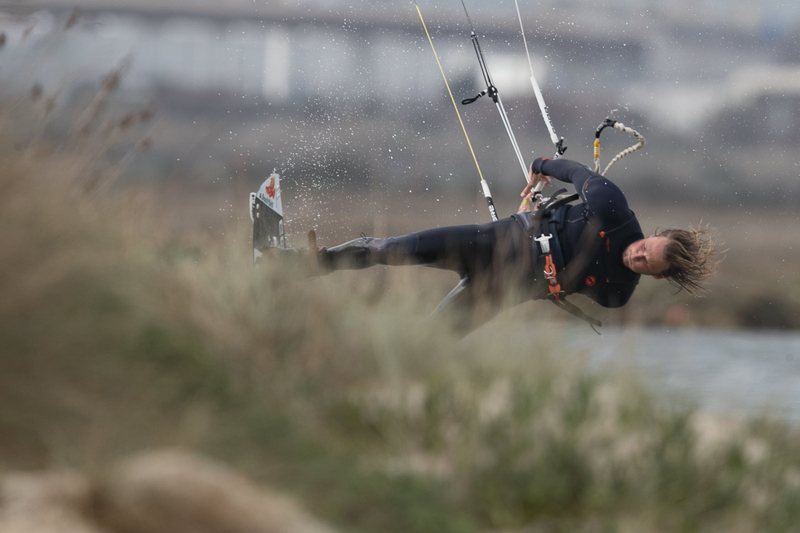 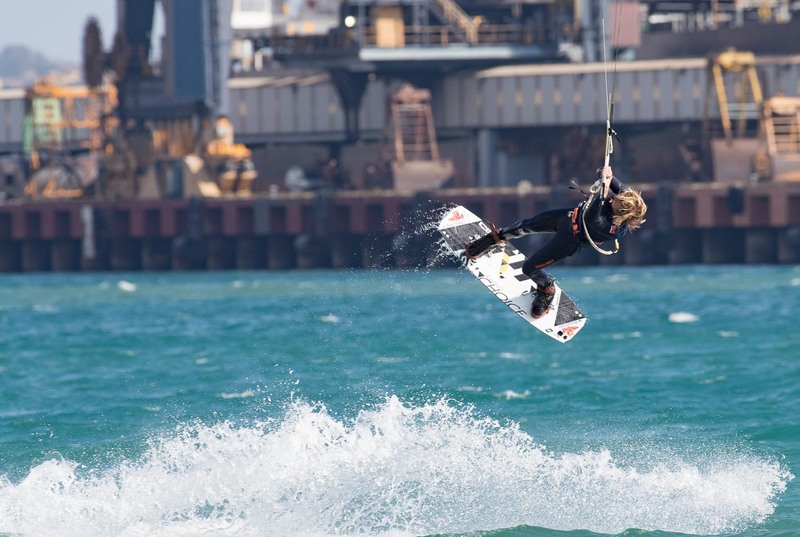 I see kiteboarding as an expression of myself, there are almost no limitations in this fascinating sport.